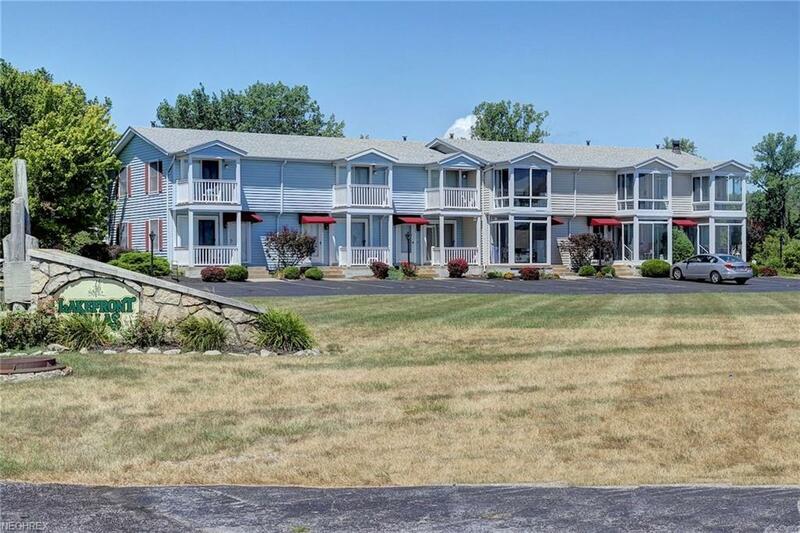 Charming two-story condo close to everything vacationland! 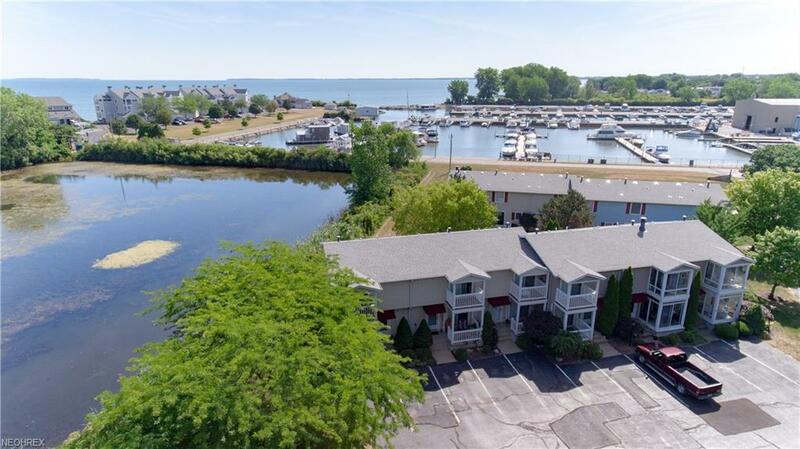 Nestled on Lakefront Marina with easy access to dockage and water. Two bedrooms, 1.5 baths with new paint and a well-maintained interior. The kitchen is sizeable, including an eat-in area with newer cabinetry, flooring, and appliances, and ample storage. 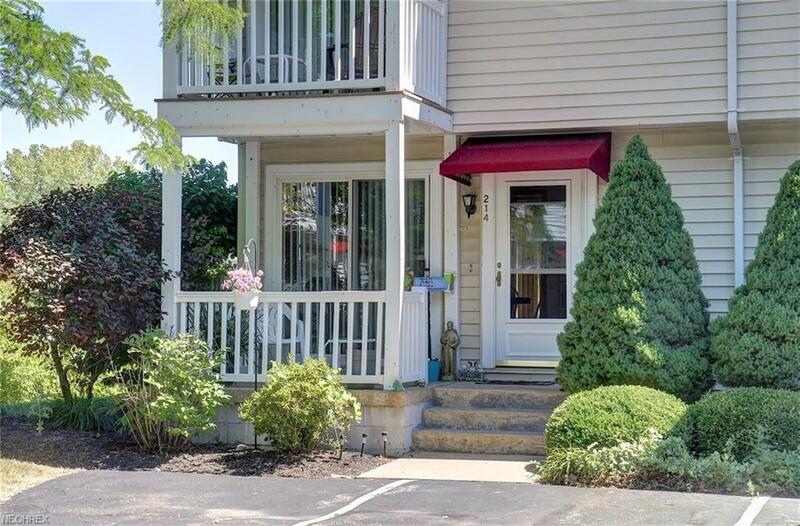 The condo is recently painted and has updated sliding glass doors, opening to a delightful two-story patio. A perfect place to enjoy your coffee, watch the sunset, or enjoy the views! Nowhere else in vacationland can you find this value! 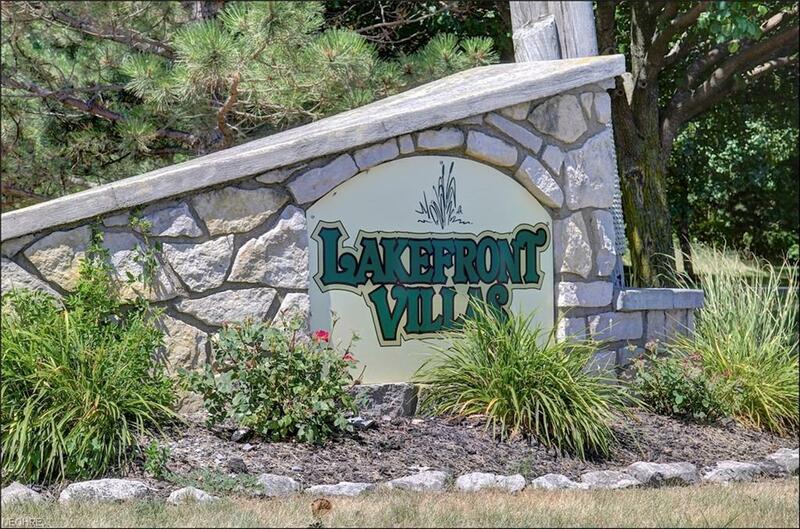 Close proximity to the Jet Express, shopping and dining in downtown Port Clinton, Catawba Island, Marblehead, and the Lake Erie Islands.